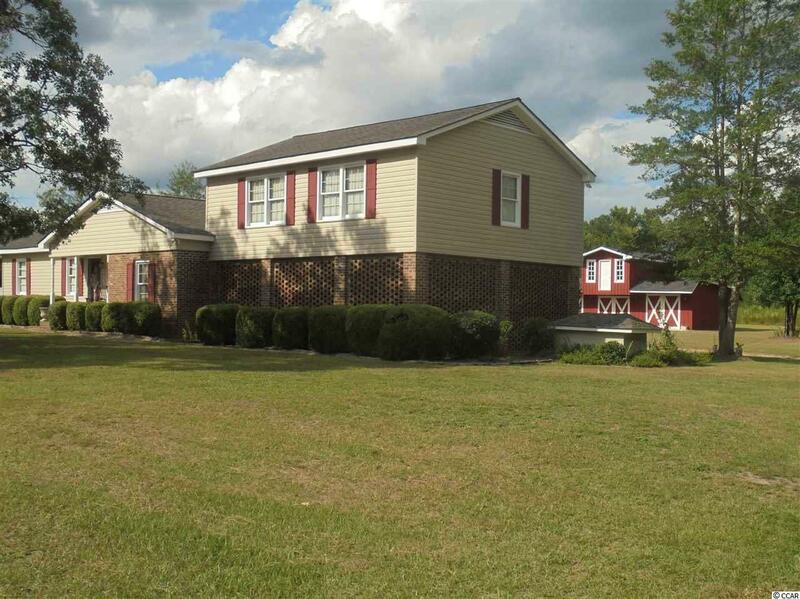 Very well maintained brick home located in the Penderboro Comm. of Marion, only minutes away from Marion/Mullins. Home built in 1970 & added on and updated in 1982. 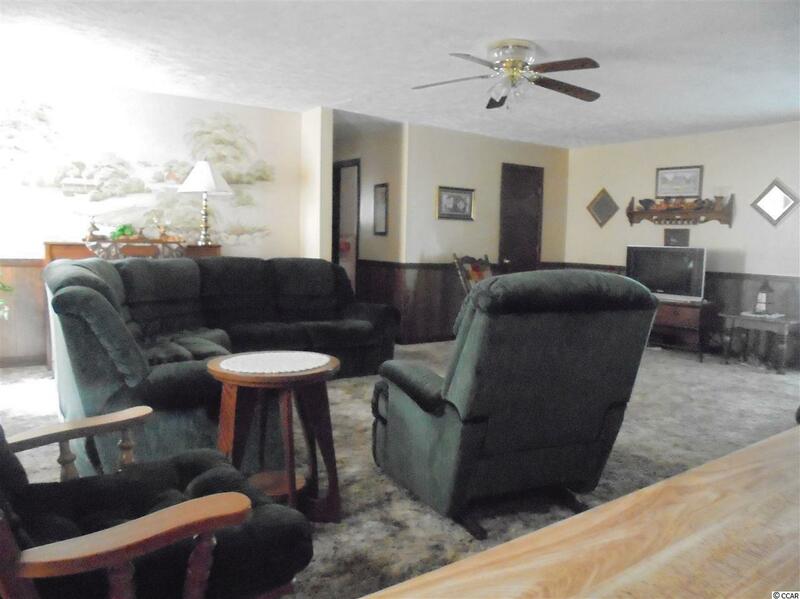 Home features 4beds/2 baths sitting on 3.4 ac. of landscaped yard. 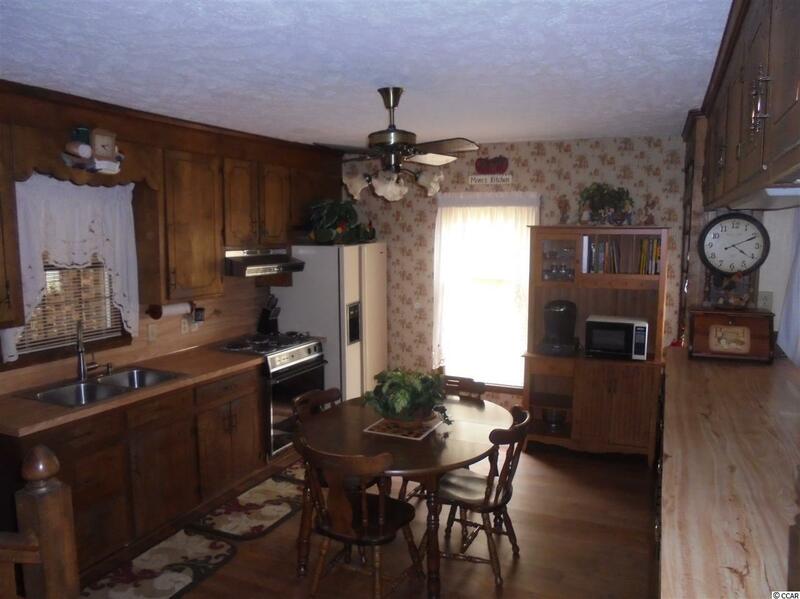 Home features a large family room that flows into large kitchen. 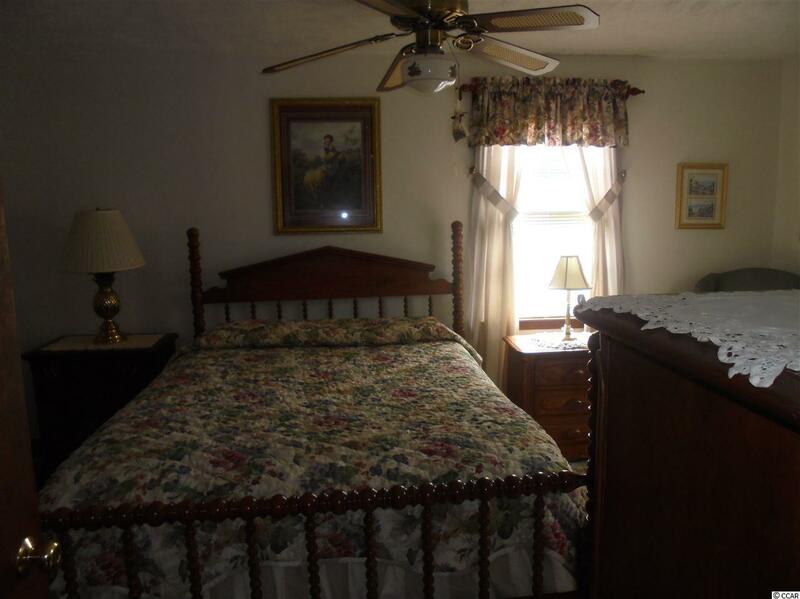 Master bed/bath on second floor with add'l bedroom on same floor. Laundry room on inside. Home has well and sprinkler system in place. Large det. storage. This home is move in ready! Call listing agent for further details. Pre-qualified buyer's only please.